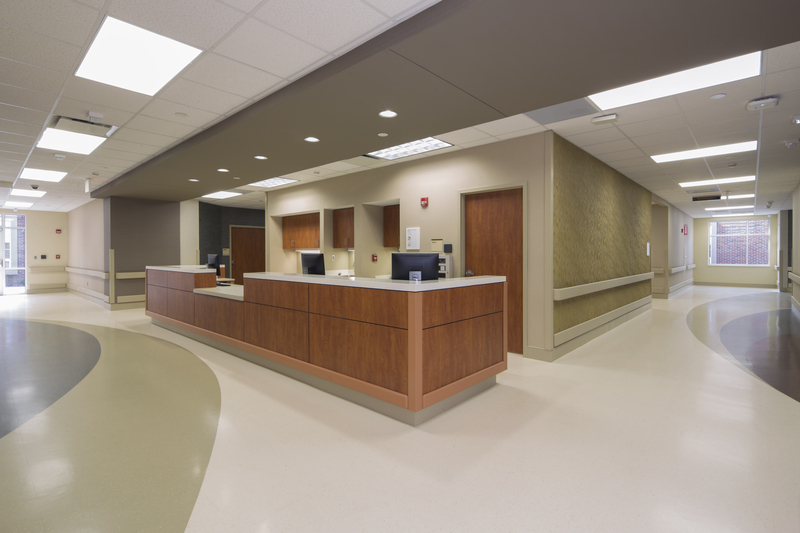 Doster served as the general contractor for the HealthSouth Rehabilitation Hospital in Jonesboro, Arkansas. The 12,000 square foot addition and renovation project was completed in a little over 8 months. 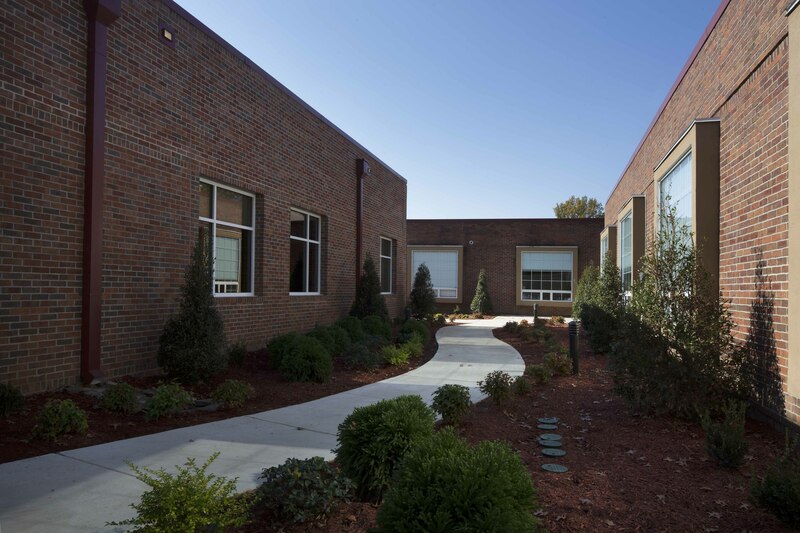 The project entailed a 15 patient room addition, renovations to the existing pharmacy and bariatric room, a new parking lot, and replacement of the cooling tower, generator, and nurse call. 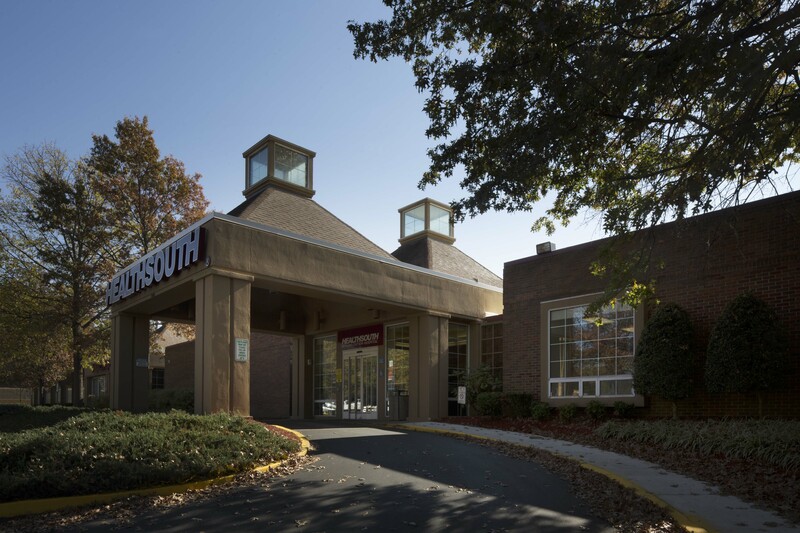 Doster has a long standing relationship with HealthSouth. 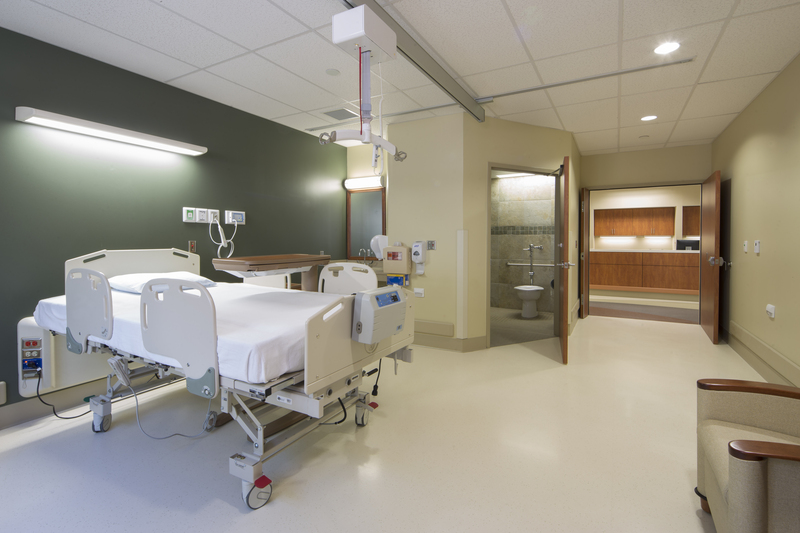 With more than 60 completed and several upcoming projects, Doster and HealthSouth continue to provide quality inpatient rehabilitation hospitals throughout the United States.